Nike Cricket Shirt comes in a soft. feel fabric and is made in mesh fabric for optimum comfort and high style. 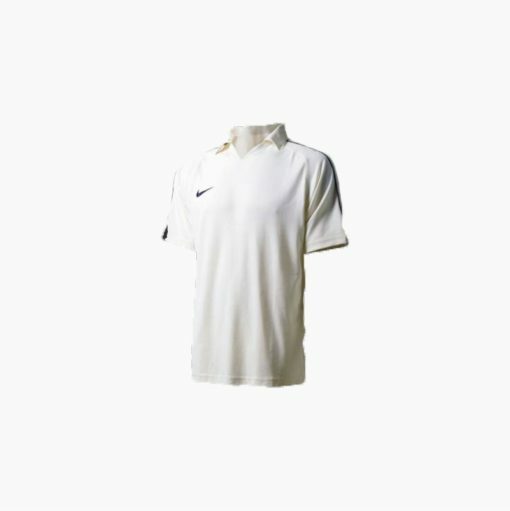 The Nike Cricket Shirt comes in a soft feel fabric and is made in mesh fabric for optimum comfort and high style. The shoulder area has a neat trim that adds class to it. Constructed using the famous Dr-Fit fabric from Nike, it is a coveted piece. It comes in many sizes and you can order it online at vks.com and be assured of best discounts and lowest prices.